Hotel occupancy rates in the United States have been on the rise in recent years. The strong demand underlying the price increases reflects the strengthening economy overall. 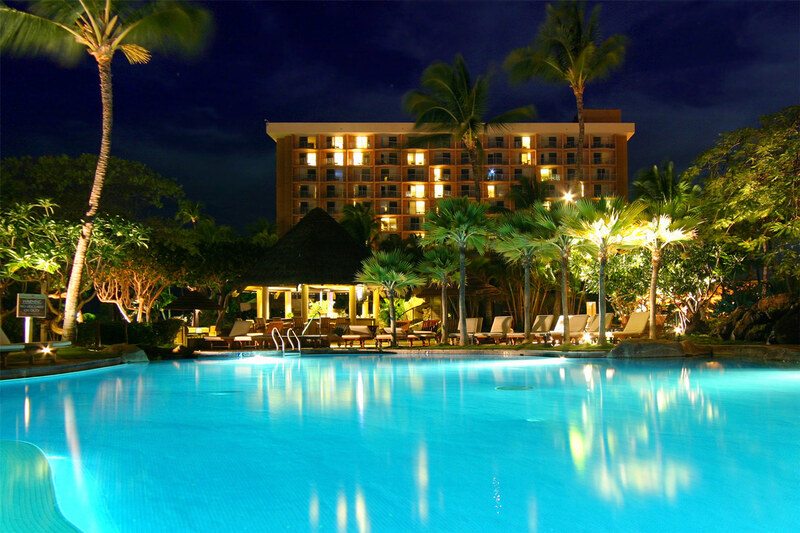 However, there is a slight decline in hotel occupancy rates expected over 2015. The following chart shows a 9.8% increase in hotel occupancy rates since 2009, and a 0.2% decrease forecasted over 2015. The following chart shows a 3% increase in hotel room pricing for 2014, and a forecasted 6.5% daily rate increase for 2015 (up $7.95 per day). If hotel occupancy rates and pricing continue to increase, the trend will significantly exceed the rate of inflation. The following chart shows that United States residential rental housing vacancy rates have decreased by 3.7% between 2009 and 2014. Vacancy rates decreased 0.4% to 7.0% in Q4 2014, the lowest level since 1993. This low rate is expected to drive up rental costs and increase the appeal of home ownership. The following chart shows that United States apartment vacancy rates are forecasted to increase by 0.9% in 2015. Per Reuters.com, this may be because household formations more than quadrupled in Q4 2014 to 1.7 million from only 356,000 in the same period in 2013. And, in February 2015, the National Apartment Association published that suburban rent growth is climbing at a greater rate than growth in urban areas. This growth began to increase in early 2014, based on new suburban supply and continued rent increases in the cities. According to Zillow.com, the median rent price for a single family home in the United States is currently $1,499 per month ($1.10 per square foot). The median home value is $178,700, up 4.9% over the past year (Zillow predicts that home values will rise another 2.6% over the next year). Late 2014, The Wall Street Journal published that apartment rents had risen nationally for 23 straight quarters and were over 15% higher than they were at the end of the recession in 2009. 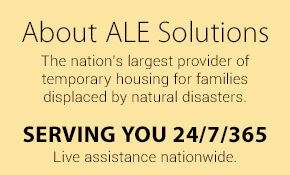 At ALE Hotel Solutions, we help our customers to attain lower, optimum rates due to our long-term relationships with hotels and landlords throughout the United States and Canada. Please contact us to learn more about our temporary housing services or to register your hotel and available housing.